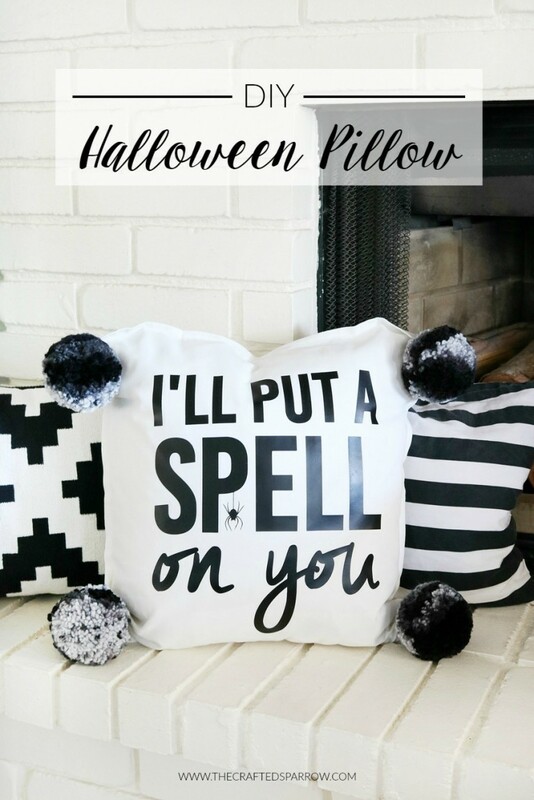 3 Great DIY Halloween Ideas, with tutorials! It's almost that time of year again, time to decorate for Halloween! 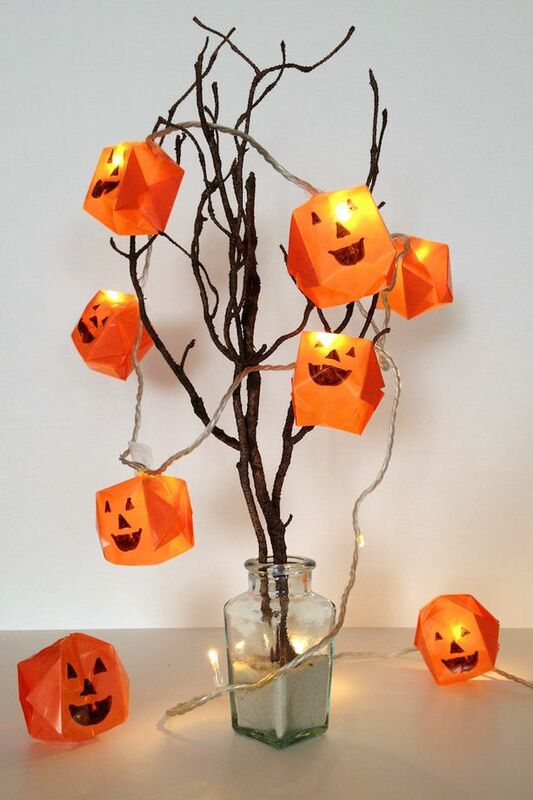 Fun, and easy to make, these DIY Halloween lights are particularly great for kids, as they're not scary at all. You can certainly make them yourself by simply following along the tutorial out-lined by Handmade Charlotte. 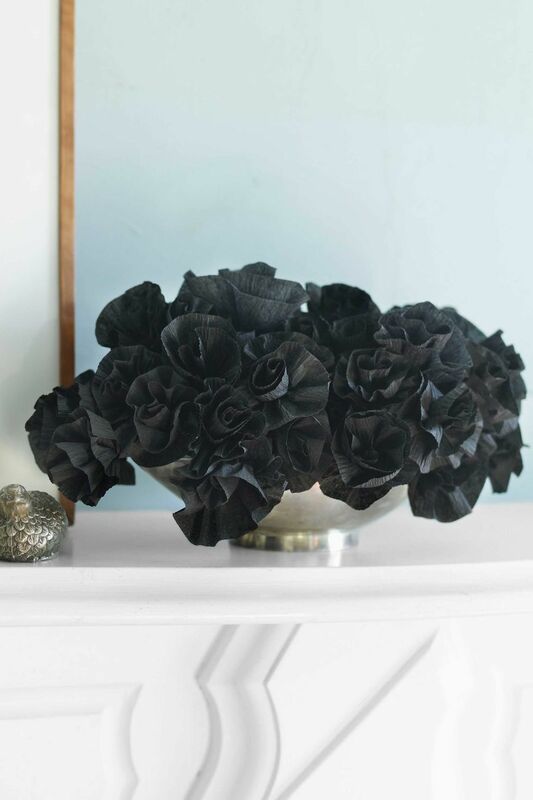 For those who desire a bit more elegance in their devious decor (like me), these crepe paper flowers are a must. 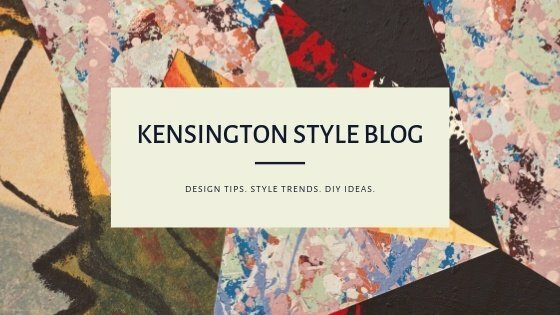 Surprisingly simple, there's a wealth of possibilities once you know the tricks behind this DIY gem. Thanks to Country Living for this concept and tutorial. Make sure to hit your favorite craft supply store soon, Halloween will be here fast, be ready and good luck!